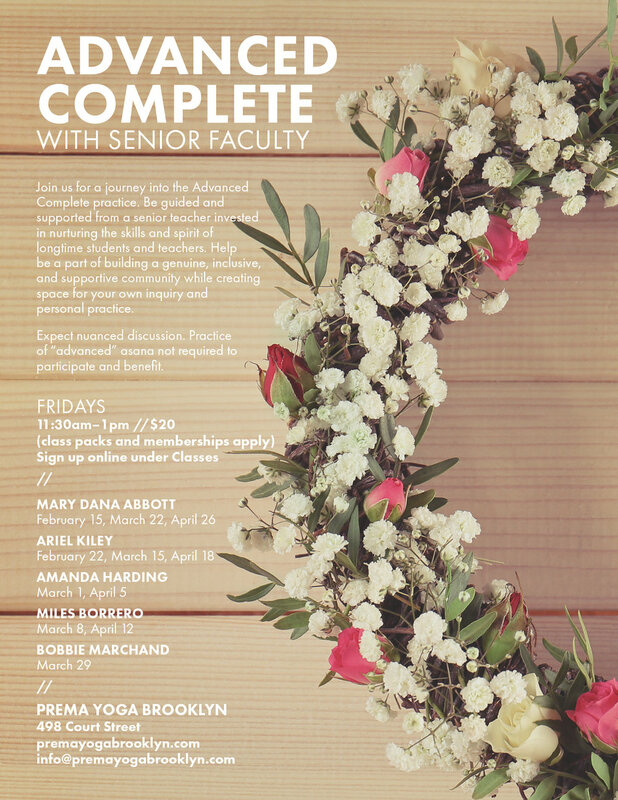 Join us for a journey into the Advanced Complete practice. Be guided and supported from a senior teacher invested in nurturing the skills and spirit of longtime students and teachers. Help be a part of building a genuine, inclusive, and supportive community while creating space for your own inquiry and personal practice. Expect nuanced discussion. Practice of “advanced” asana not required to participate and benefit.